“In India, most users have skipped internet banking but are proficient at mobile banking tools. As an alternative to e-sign, net banking is the only other option but requires users to have access to net banking services. We hope that UPI 2.0 will add the automated recurring payments feature as another option. Till then, we will have to revert to physical mandates,” said Bhavin Patel, chief executive of LenDen Club, which provides loans of upto Rs 5 lakh through a peer-to-peer lending platform. “NPCI suspending e-sign-based e-NACH payment basically leaves us with the option of only using physical mandate for NACH. 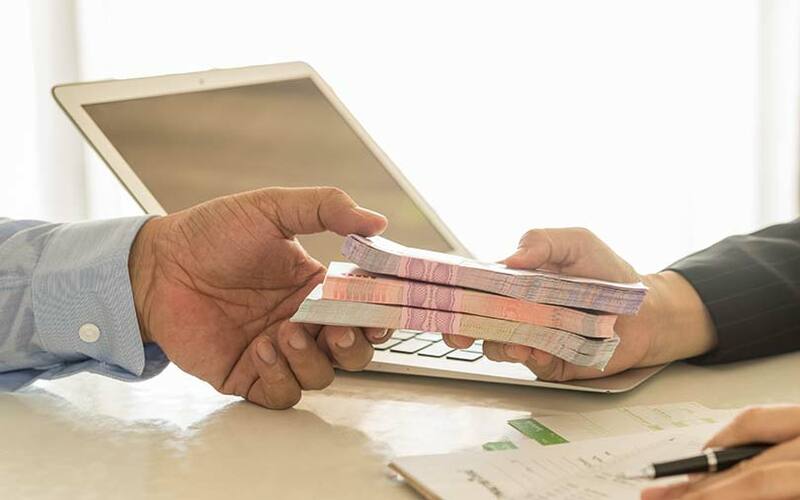 Other than a longer set up time for the physical mandate, we don’t see this as a cause of major worry or an operational hassle,” said P K Khaitan, founder and managing director of NeoGrowth Credit, which provides SME business loans.